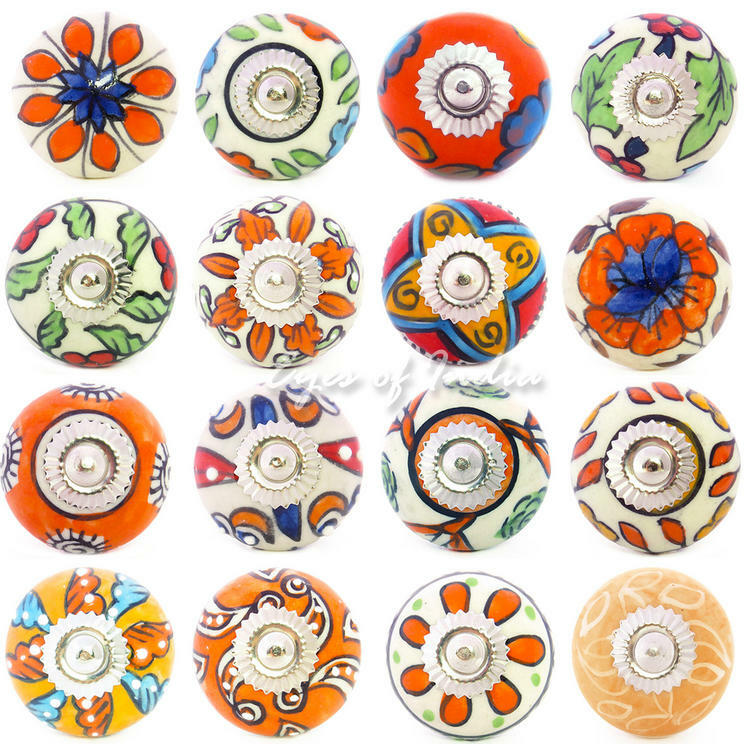 Equally at home on antique furniture, as well as brand new furniture - our range of Ceramic Flower Door Knobs are widely used across the home, in rooms including bathrooms, living rooms, kitchens and bedrooms. 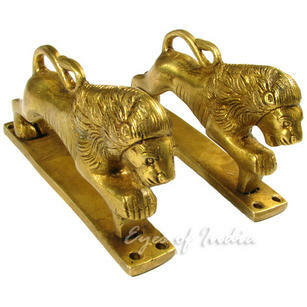 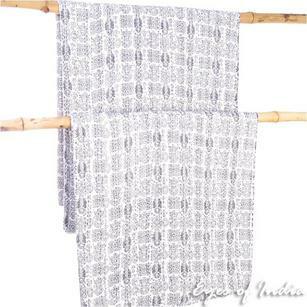 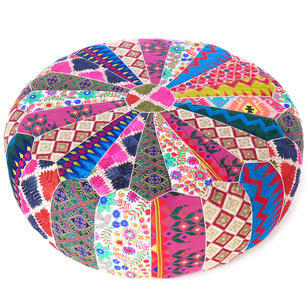 Instantly, cost effectively and easily adding style and Bohemian flair into any interior - all have been handmade in India, by artisans and tradesmen who have learnt their trade through the generations. 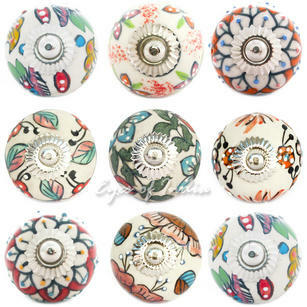 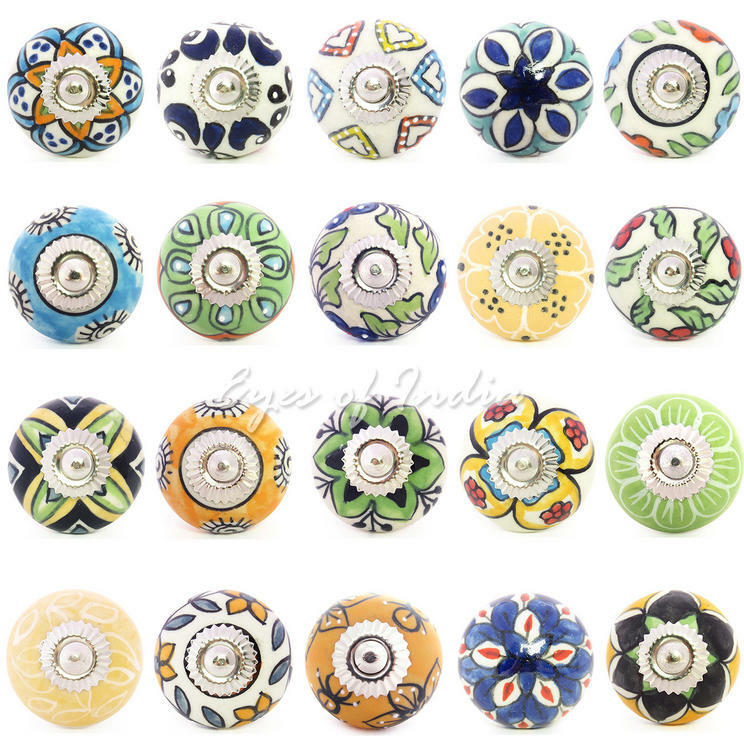 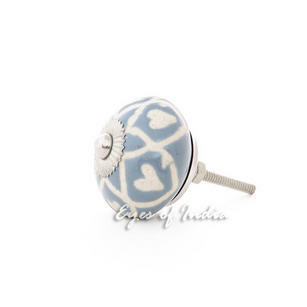 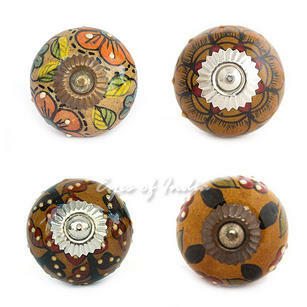 The ceramic base of these knobs, is the perfect base for floral designs to be painted upon. 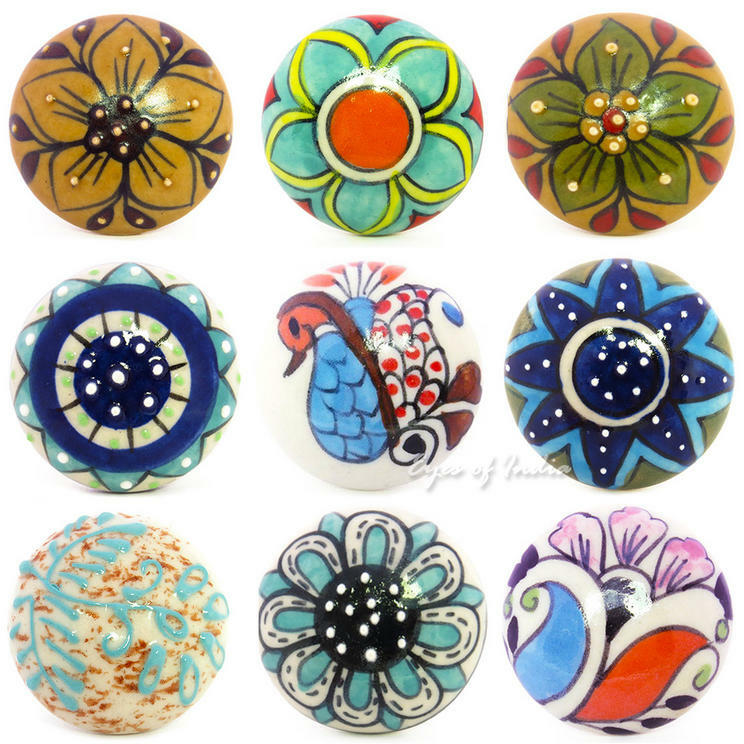 There's a massive range of designs and colors available, so just browse the range and get in touch if you have any questions about this product range.